Woohoo! I'll be flying out of DFW on June 3rd and getting back on June 28th. This will be my sixth trip to Kenya in six years. I'm extremely fortunate to have a skill set that is useful to ministries in Kenya and the time and resources to be able to spend quality time with friends there every year. I will be continuing my work with four ministries this year. There are so many good works being done in the name of Jesus, and it's a privilege to get to be a witness to it all. I still can't believe I get to be involved (in very small ways) in each of these stories. There is a need to provide high quality learning opportunities to some of our older students who have graduated from our programs and have taken on a job, but still have a desire to continue their education. Beginning in January of 2014, we will begin offering a two-year degree titled 21st Century Leadership, a Christ-centered general studies degree that will prepare students for a wide range of career opportunities. This will be an ONLINE school, and students will be able to attend virtually! We're going to start with 20 hand-picked students, but think this model has the potential to grow and succeed in Kenya on a larger scale. We plan to hire a Kenyan administrator for the HOPE School in the next few months. We are fundraising now to provide his/her salary and start-up costs of the school. We think we can completely fund this school for about $8,000 a year! Our teaching staff will be volunteers living in the US who will serve and support the students online as they work through their daily coursework. Every year, I have friends who are interested in helping with some of the expenses of my mission trip. I'd be glad to have some partners this year, too. I don't need any money for my travel expenses but I'd be happy to give some of your money away in Kenya. Honestly, there are always needs that come up while I'm there, and a little bit always seems to go a long way. I'm also planning ahead for several special projects that I could use some help with. GREAT NEWS! All of these special projects are now fully funded, thanks to my awesome friends. I have some other things that I could use help with that I will post soon. There's always a need in Kenya and there's always something you can help with if you are interested. If you have any old phones at your house that aren't in use any more, please consider letting me take them to Kenya. Any phone with a SIM card can probably be unlocked and be used over there. Obviously, iPhones and other smart phone are extremely useful, since phones in Kenya are many people's only access to a computer and/or the internet. I can wipe the data and remove your SIM card so there's no risk for you. Feel free to mail it to me. If you have an old laptop, Kindle, iPod or other tech gadget, you can give it a brand new life in Kenya. 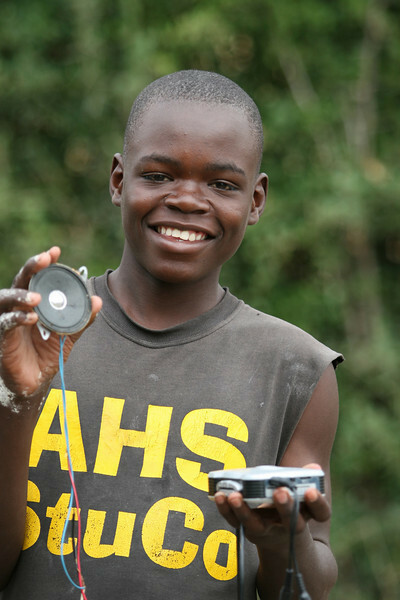 These items, even if they are gently used, can be an asset to a student or teacher in Kenya. If you are missing a charger or if it has a broken screen, I will take care of getting it ready for it's new owner. I can also make sure any of your personal data gets wiped clean. Feel free to mail it to me. 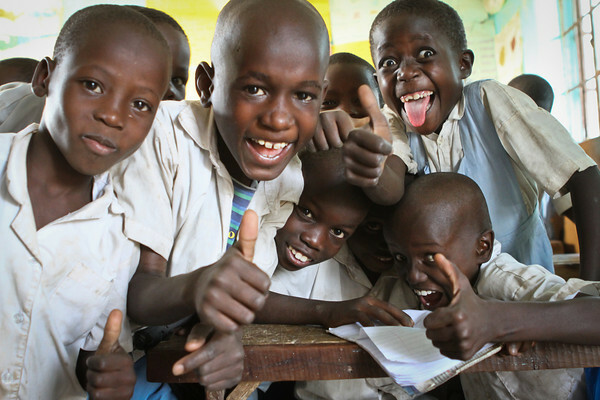 If you are interested in sharing with kids (and their teachers) in Kenya and becoming a Kenyan hero, you can use the PayPal link below to send money to me online, or mail a check to me at: PO Box 154, Guthrie TX 79236. Any amount is OK. 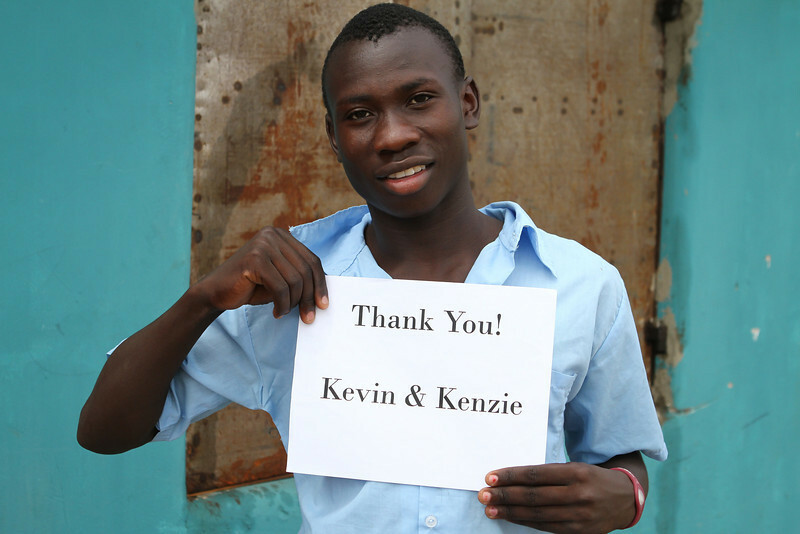 I'd be extremely thankful and we'd be able to do some incredible things with your donation. The issues of poverty, hunger and brokenness in Africa seem so great, that anything anyone could do would be too small to matter. The good news is that we're not asked to solve the problems of the world, but to only show the light and love of Jesus through our words and actions. You can make a difference!